For anyone who has dealt with an infestation of mice in their basement or a squirrel chewing through their home wiring, quick and effective action is a must. But can the problem be solved without unnecessary harm to animals? Thanks to AnimalKind, a new program launched today by the BC SPCA, the answer is yes. AnimalKind is the first program of its kind anywhere in the world that accredits pest control and wildlife management companies committed to using animal welfare-based standards with the BC SPCA stamp of approval. 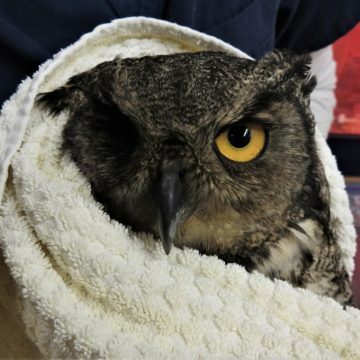 “Each year, we get hundreds of calls from the public asking us to recommend a humane pest control company in their area,” says Dr. Sara Dubois, chief scientific officer for the BC SPCA. 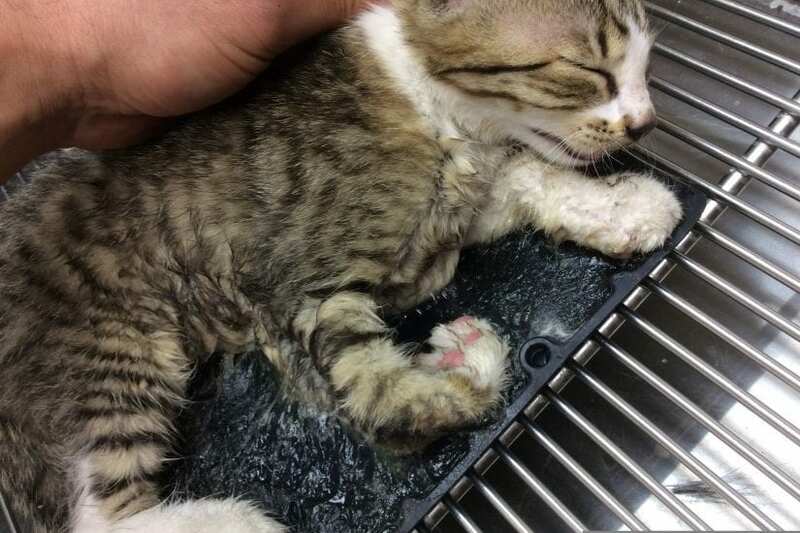 Lola the kitten was found stuck to a glue board in West Kelowna and, luckily, was saved. 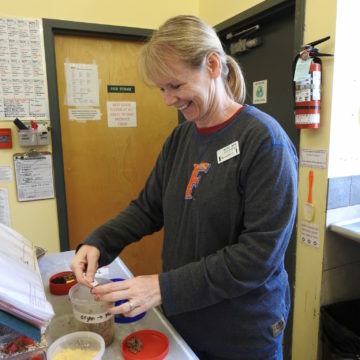 Photo courtesy of Rose Valley Veterinary Hospital. Working with the University of B.C. Animal Welfare Program, and with funding from the Peter Wall Institute of Advanced Studies and the Vancouver Foundation, BC SPCA experts developed practical standards to accredit and audit pest control companies, based on scientific wildlife knowledge and in consultation with the pest management industry. 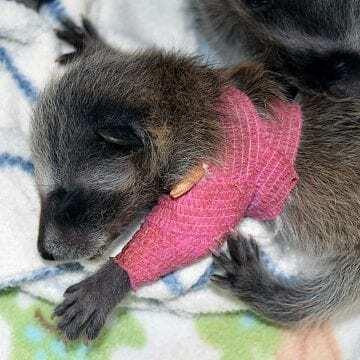 Dr. Dubois notes that many of the more than 3,000 wild animals treated each year at Wild ARC, the BC SPCA’s wildlife rehabilitation centre in Metchosin, were harmed as a result of inhumane pest management practices. The BC SPCA launched the AnimalKind program with its first two B.C. companies – AAA Wildlife Control in Vancouver and Alternative Wildlife Solutions in Victoria – but expects the number of participating companies to grow significantly in 2018 in response to public demand. The BC SPCA is also fielding requests from other countries to license the program. 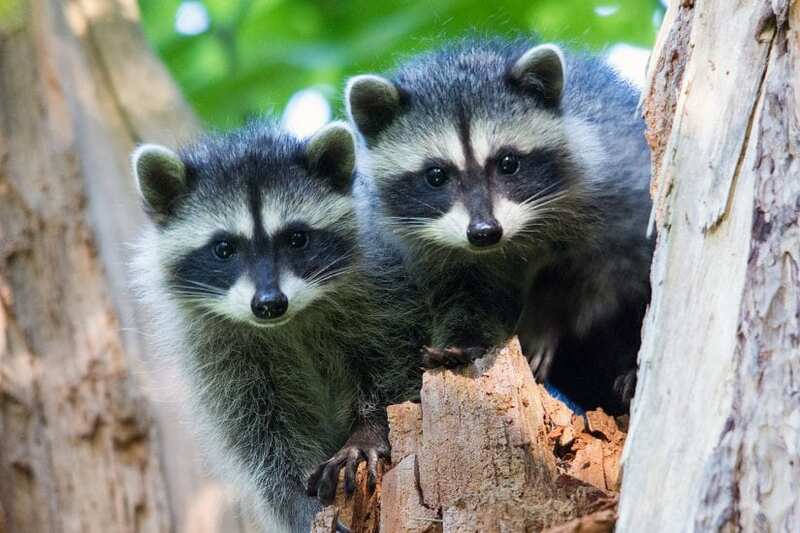 Dr. Dubois says that in addition to targeting individual consumers, the BC SPCA is working with municipalities and organizations such as TransLink, who have expressed interest in ensuring that all of their pest control providers become AnimalKind-accredited. Brad Gates, owner of AAA Wildlife Control parent company, says he is thrilled that consumers will now be able to choose a humane provider with confidence. The BC SPCA plans to accredit other animal-related services under the AnimalKind brand. To learn more about the program or to sign up for an alert when an AnimalKind company is accredited in your area, please visit animalkind.ca.